Who did the Dye Job? It was an interesting week and I took a couple of days off of writing to spend some time with Judy and it was interesting just to talk with her and others about some of the nutty things that are going one. 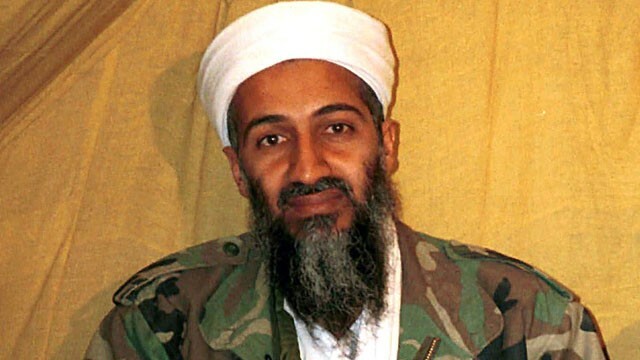 Of course the big news was that Osama Bin Laden dyed his beard and had a fetish for watching himself on his Direct TV. I wonder what he used to dye the beard with Grecian Formula, Clairol, Loreal, Herbal Essences or Manic Panic. If he hadn’t been on the lam so long he might have been their spokesman in the Middle East pitching hair beard dyes for men. But he died undyed. I guess had he known that the SEALS were coming that he would have ensured that his beard was black. I think the conspiracy theories inside Al Qaeda’s web were more about how he fooled them into thinking that the beard was its natural color and wondering where they can get the same brand than how the SEALS got him. Of course in the West we could care less about the hair color we just wonder if the United States faked killing him and sent him to run the Donut shop in Buenos Aries that we had Hitler running after we faked his death at the end of the Second World War. Rumor has it is that Elvis is still down there doing Elvis impersonations and has coffee there every morning along with the surviving aliens from Area 51. People are demanding that President Obama produce a death certificate but the coroner’s office in Karachi Pakistan won’t issue the long form and thus conspiracy theories will abound so Jerome Corsi can write another book. Harold Camping…The Rapture on May 21st? 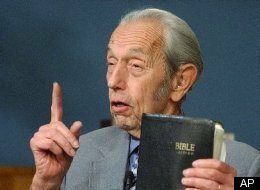 Of course if you haven’t noticed only 13 shopping days left until the Rapture, at least by the calculations of a certified California nut named Harold Camping. Evidently the 89 year old Camping believes that he alone has cracked the code about when Jesus is coming. According to him the “Great Tribulation” began on May 21st 1988 when Fat by Weird Al Yankovic hit #99 on the Billboard Pop Chart and the Chicago Cubs defeated the Cincinnati Reds by a score of 11-6. The score is important because 11+6 equals 17 which according to Camping equals heaven. This proves my point that the Cubs are the key to understanding the Second Coming of the Lord. See Discerning the Second Coming: The Cubs are the Key and on the 21st of May 2011 the Cubs will be at Fenway to play the Red Sox in what could be the last inter-league game before Jesus comes back to whack and shwack the unraptured for 5 months until Friday October 21st 2011 which will be two days after the World Series begins. Since there is no way to get the World Series in there is no way that the Cubs can win it and thus Camping has to be wrong. Of course he was wrong in when he predicted the Rapture to occur in September of 1994 during the regular season but attributed this to a mathematical error. Nonetheless there is no mathematical error on the donation link on his ministry website which he does take credit cards, so you can spend madly buying his stuff without having to pay for it…not. See you the 22nd Harold unless you have absconded to Turkmenistan with your loot. 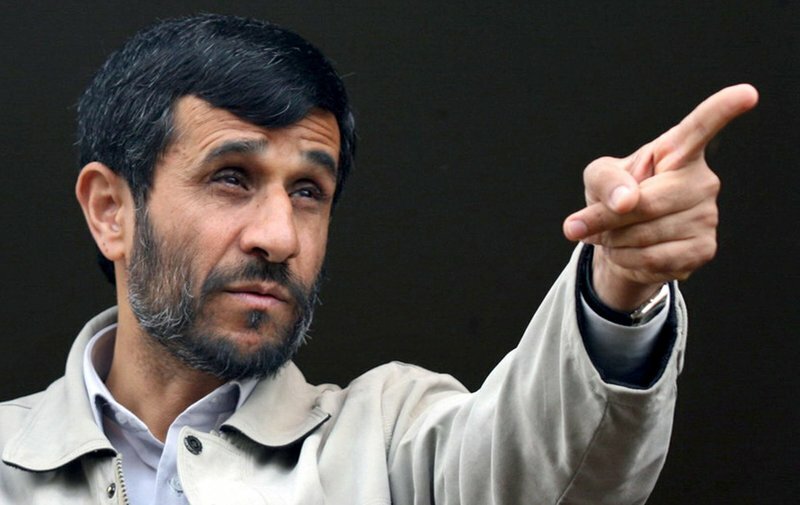 Speaking of “Nuts” evidently Iranian President Mahmoud Ahamadinejad is being accused of “sorcery” by his political opponents on the Council of Ayatollahs headed by Ayatollah Khamenei. Evidently he was caught with the entire DVD collection of Buffy the Vampire Slayer and Charmed. He bowed to Khamenei’s order to reinstate the former Intelligence Minister who Mahmoud had fired after that man discovered the collection and sold both sets on Ebay with the proceeds going to the Old Ayatollah Home in the Holy City of Qom. Ahamadinejad who has been on the lecture circuit tour proclaiming the return of the 12th Mahdi and doing all that he can to ensure the long absent Mahdi returns but he has not been so bold as to predict the date. 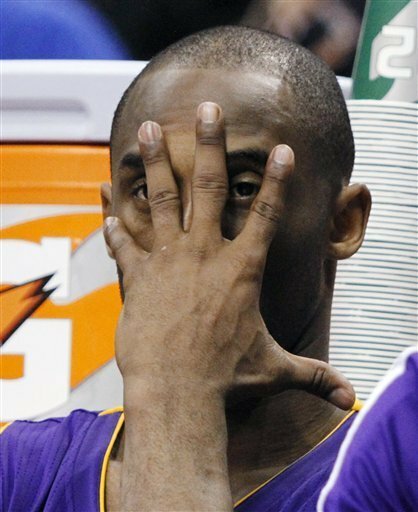 Of course the citizens of Los Angeles are pretty sure that the Apocalypse is coming soon after the Dallas Mavericks swept the vaunted Los Angeles Lakers. Adding to their apocalyptic misery the Los Angeles Dodgers are reportedly unable to afford the end of May payroll and Arnold Schwarzenegger is coming back to Hollywood for a number of projects to include a Terminator story and a movie appropriately called Last Stand. Mona Lisa: Where is her body? 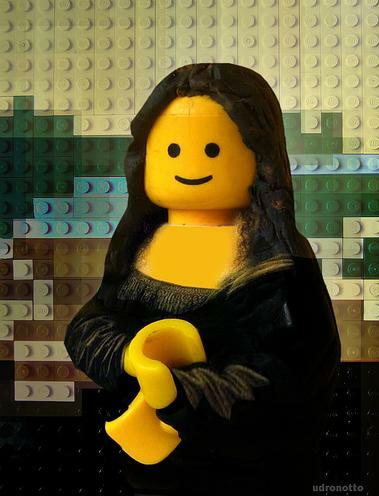 Meanwhile in Italy an attempt is being made to find the remains of the real Mona Lisa using some kind of advanced riding lawn mower system. Lisa who disappeared under mysterious circumstances after a photo shoot with Leonardo Da Vinci has been the source of constant speculation since her disappearance. Elsewhere people are less concerned with finding Lisa and more concerned with their own apocalypse a massive earthquake predicted to shake Rome on May 21st. The long dead pseudo scientist Raffaele Bendandi made the prediction that the earthquake would be so bad that the entire city of Rome would be shaved off the map to make way for a new Disney World campus. Bad news for the Pope he will have to move back to Avignon. At least the Germans and French are getting along better. In the United States people in the Tennessee, Mississippi and Louisiana are building high tech Arks to survive the real flooding that is predicted to occur about around the 21st of May….coincidence? I think so. If you take a look at the details of these various reports there are a number of possibilities in regard to Iran, its internal political tensions and its repeated threats to US and Western interests. There are a myriad of possibilities many of which while directed outward are also directly related to the internal unrest in Iran in which a new generation who have grown up under the religious totalitarianism of the Mullah’s and men like Ahamadinejad who are convinced of the certainty of their beliefs and determined to impose them not only on their own people but their neighbors. Ahamadinejad’s belief in the return of the 12th Mahdi to bring in a new era where the Caliphate will be established in Jerusalem is another wild card to factor into any equation. In the past year the Iranians have been increasingly more bellicose concerning their nuclear program and ballistic missile programs and have thwarted US, EU and UN initiatives to ensure that the nascent nuclear capacity is only capable of peaceful use and not capable of producing weapons grade uranium which could then be used in nuclear weapons. 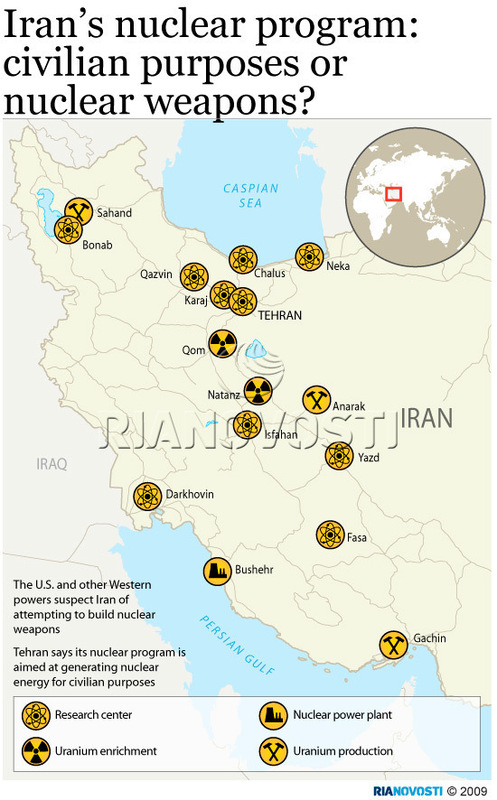 They have expanded the number of centrifuges used for enriching uranium as well as continued to disperse and harden nuclear facilities against possible Israeli or US preventive strikes. 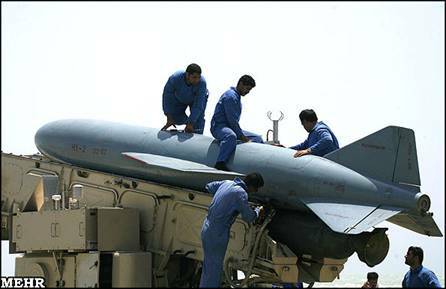 Additionally they have continued to increase their ballistic and cruise missile capabilities and the newer versions of the Shahab missile are capable of striking Western Europe. The Revolutionary Guard forces have been actively supporting the Hezbollah terrorist group in Lebanon which in 2006 waged a successful war against Israel on the Israeli-Lebanese border. 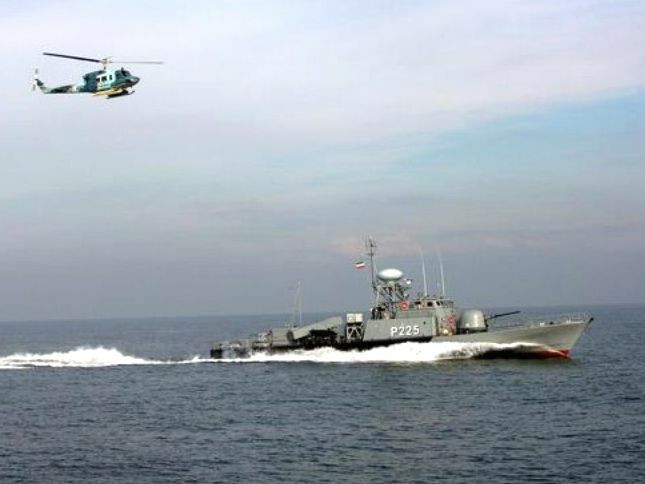 It has continued to improve its asymmetric warfare capabilities as well as Naval and Revolutionary Guard Naval force capacity for disrupting shipping in the Straits of Hormuz through which a large percentage of the world’s oil is transported. Ahamadinejad’s latest remarks are ambiguous and could mean a number of things ranging from empty rhetoric designed to evoke a response from the United States or Israel up to military action. Possible events within the continuum could be measures to destabilize Iraq where recently Iranian forces briefly occupied an Iraqi oil facility on the border near Basra before leaving when Iraq sent troops and threatened force to retake the facility. 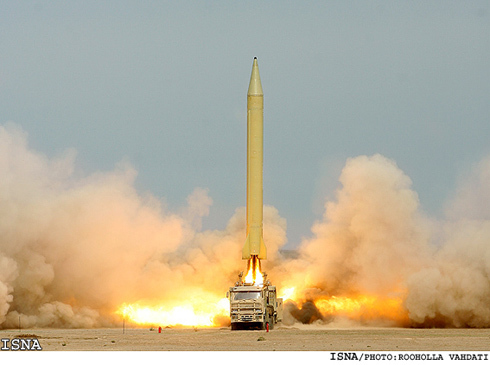 Likewise a missile test of an upgraded or longer range Shahab could be planned, a military exercise in the Gulf or a test of a nuclear weapon which they might have succeeded in developing in their clandestine labs from previously enriched uranium. 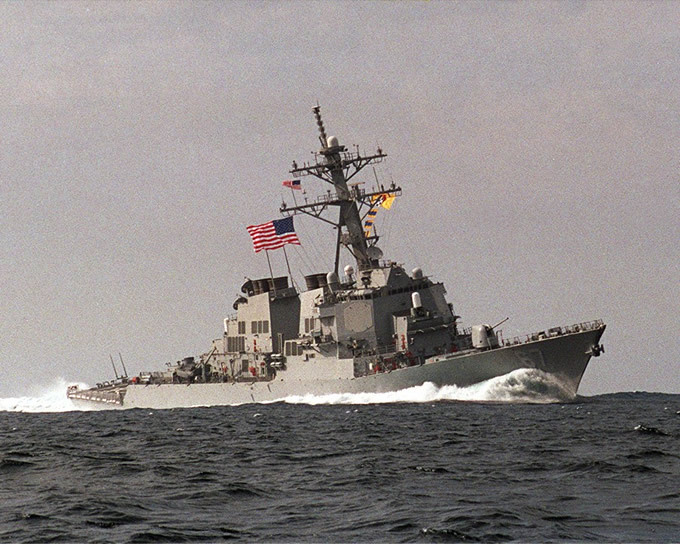 The timing of the threat could also mean a military attack against Israel or US allies in the Persian Gulf including Kuwait, Bahrain, Qatar, the United Arab Emirates or Saudi Arabia. Iran could in a “doomsday” strike launch a nuclear weapon (should it have an operation weapon) or chemical or biological weapons against Israel or even the rival Sunni Moslem Kingdom of Saudi Arabia, provoking a retaliatory strike which could embroil the region in a major war and might have worldwide implications. 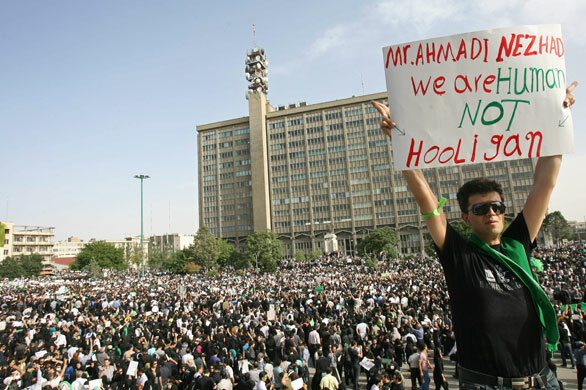 While I would think that the military attack would be a lower possibility the timing which coincides with the anniversary of the Revolution coupled with domestic unrest could mean that Ahamadinejad may feel that the benefit outweighs the risk. It also could mean a stronger domestic crackdown on Iranian dissidents, whichever course of action the Iranians take it could make life even more interesting. 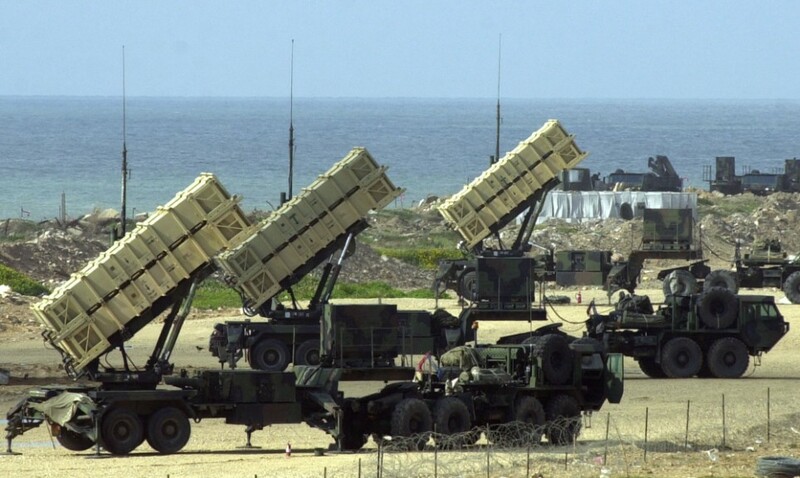 With the full spectrum of possibilities from simple rhetoric to a military strike laid out the Obama administration reportedly has sent Patriot Missile batteries to shield key Gulf allies and dispatched additional Aegis anti-ballistic missile capable ships from the US Navy to the Gulf. Past remarks by the administration have been perceived as weak by the Iranians and the demonstration of US resolve by the dispatch of additional forces to the region may be designed to show that the Obama administration is not indecisive but capable of countering military threats to the region. 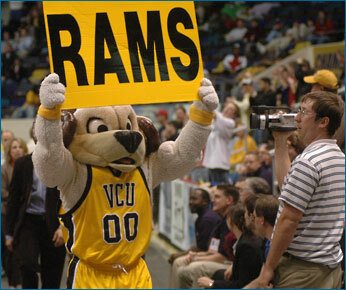 The administration’s move is prudent considering the potential threat. Iran does not have the capabilities to fight a sustained war but could if fueled by the apocalyptic vision of Ahamadinejad mean that the Iranian government is willing to risk a confrontation with the United States because it perceives the Obama administration as weak. I think that such an assumption by Ahamadinejad would be a serious mistake, however if he were to attempt a military or asymmetric-terrorist act of some kind he could create chaos until the United States and our allies eliminate his offensive capability. Potential problems that Iran could cause the United States could include disruption of transition efforts in Iraq through military or terrorist activity as well as to cause casualties or damage US military forces in that country. Far less likely is the possibility that the Iranians could offer support to their rivals in Al Qaida and the Taliban in Afghanistan if for no other reason than to disrupt the US/NATO mission in that country. Likewise the Iranians could attempt to cause economic and diplomatic problems in the region that would adversely affect the US and world economy that could be done short of war. To deal with all possibilities the United States must not only be militarily ready to respond to any military threat but also to be able to exercise the full spectrum of diplomatic, economic and intelligence resources of its own and our allies. So in about a week and a half we will know what the cryptic Ahamadinejad meant by his latest outburst, hopefully there will be some clarification before then so the US and its allies in the region can coordinate an effective response. With tensions rising and uncertainty in the air it is important for the US, Israel and the West to get this right and hopefully give the Iranian opposition time to force Ahamadinejad and his supporters in the Iranian clergy and the Revolutionary Guard from power. There is both danger and opportunity in the coming days and one can only hope that the Iranian opposition will be successful.